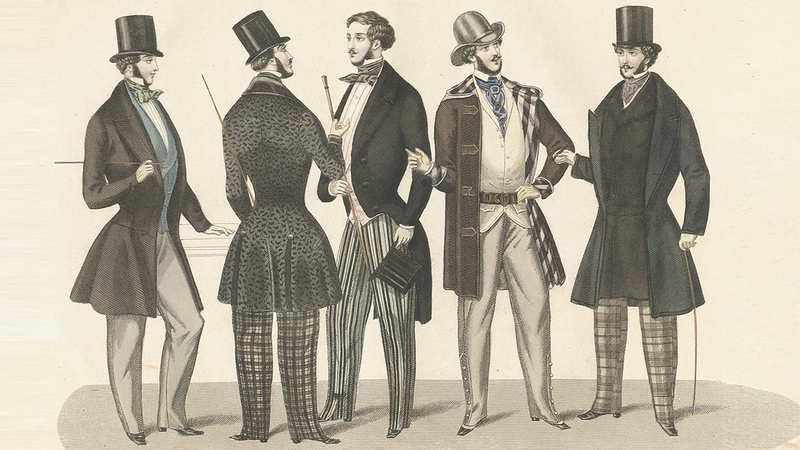 The Hatista - The History of Mens Top Hats. Finding Silk Top Hats. Where can you get Top Hats. 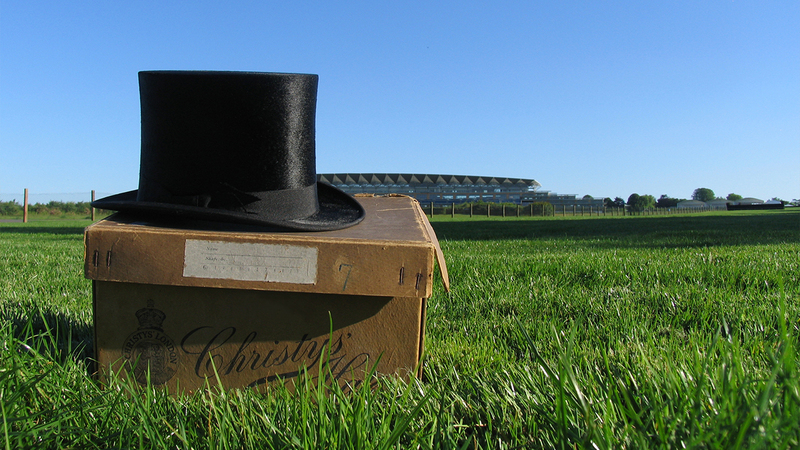 Royal Ascot Top Hats History. 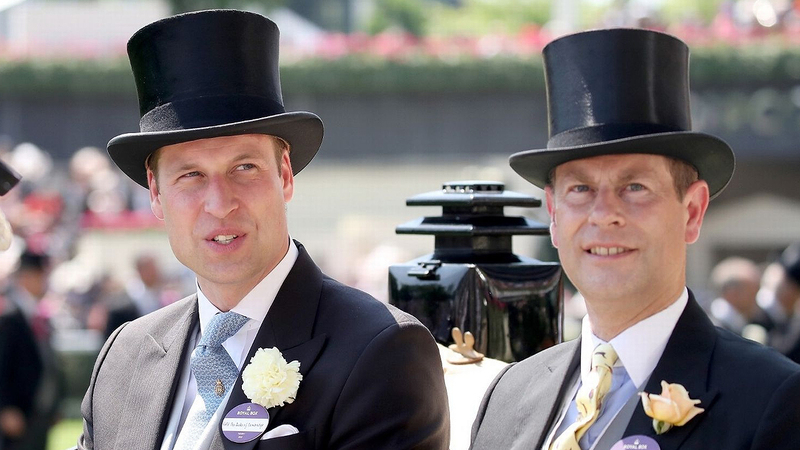 Top Hats for Royal Ascot. Mens Ascot Hats. In January 1797, a Hat maker named Hetherington walked down The Strand in London wearing a hat in the shape of a stovepipe. A large crowd gathered around him. There was such chaos that the 'officer of the law' grabbed Hetherington by the collar and summonsed him before the court. He was accused of disturbing public order. The hat maker relied in his defence on the right of every Englishman to place what he wanted on his head. The Times Newspaper, wrote the following day: "Hetherington's hat points to a significant advance in the transformation of dress. Sooner or later, everyone will accept this headwear. We believe that the court and the police made a mistake here." Of course, the Times was correct in their prognostication. By mid-nineteenth century the top hat was ubiquitous at every level of English society, from the lowly chimney sweep to the gentry, and had made its way to the U.S. as well. Hat manufacturers in England made a substantial amount of money from this 'extravagant construction'. The early top hats then made in the following years were called 'stovepipe hats' and were typically taller than those we wear today. Some measured up to 8-9" tall. 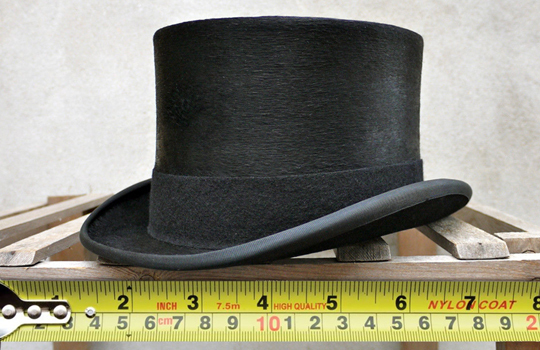 Todays Top hats measure 5"-6" tall. Within 20 years top hats had become popular with all social classes, with even workmen wearing them, and storing their lunch inside them until lunchtime. Abraham Lincoln who was never seen without his 'stovepipe hat' used to store important presidental govenment papers inside his. The multi purpose accessory - A Hat and Briefcase in one. The hats became part of the uniforms worn by policemen and postmen (to give them the appearance of authority). Those worn by members of the upper classes were usually made of felted beaver fur, as the qualities of the fur meant it held its shape in the rain. The name "stuff hat" was applied to the hats made from various non-fur fabrics. "Mad Hatters" and the shift to Silk Top Hats. Making a beaver top hat was often lethal for hatters since mercury was used throughout the process of transforming beaver fur to plush. Prolonged exposure to mercury frequently led to mercury poisoning, with symptoms including early-onset dementia and irritability, muscular spasms and tremors, loss of hearing, eyesight, teeth and nails. Yes, of course, this is where the expressions 'mad hatter', or, 'as mad as a hatter' comes from. Eventually Mercury stopped being used by the felt industry in 1941, not so much for hatter health risks but because mercury was needed for World War II detonators. Between the latter part of 18th century and the early part of the 19th century, felted beaver fur was slowly being replaced by silk ‘hatter's plush’ versions, though many still preferred the beaver hat for it's durability and rain protection. Because of the high demand for beaver fashion (men’s coats were also popular), the Victorian top hat practically wiped out beavers in America, where the beaver were trapped. 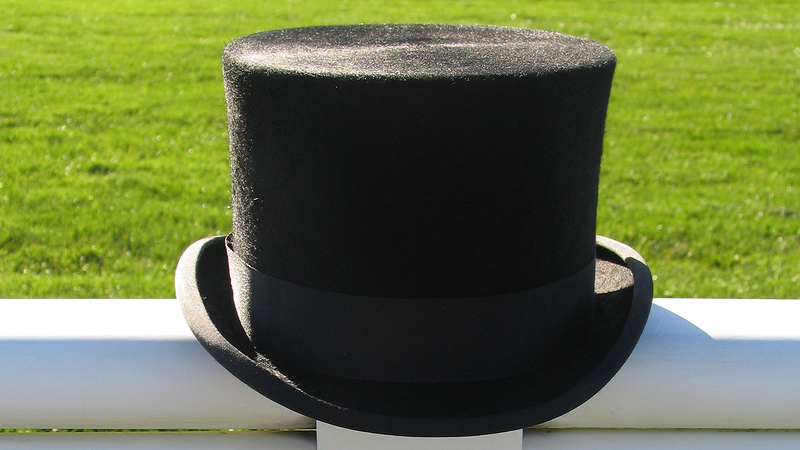 The Silk top hat was made from special ‘hatters plush’, a soft, shiny, silk woven on specialist looms in France. The top hat fell out of fashion in the mid 20th century as more casual styles of headwear became accepted for everyday wear. 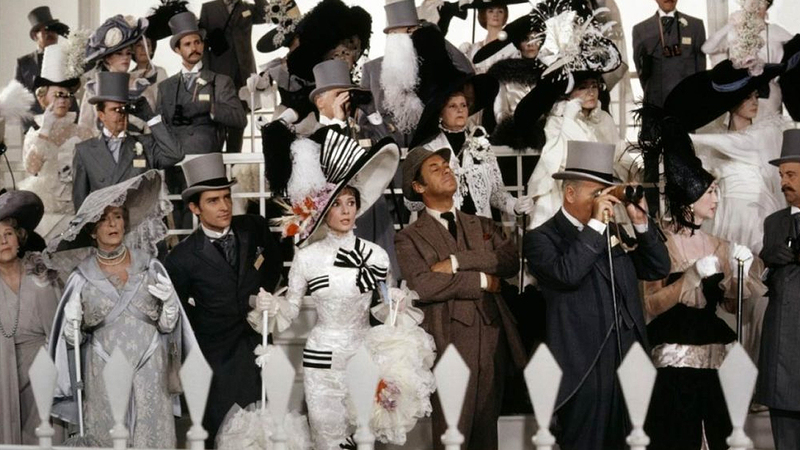 The top hat became associated with Victorian stuffiness and formality, and was pulled out only for strictly formal occasions: weddings, the opera, garden parties, and Royal Ascot. The ‘hatters plush’ silk stopped being produced in general production in the late 1950s through reduced demand. Sadly there are now no looms capable of producing the traditional material today. The last looms in Lyon were destroyed by the last owner, Nicholas Smith after a violent breakup with his brother, Bobby Smith. Now, as every year passes, Silk Top hats in wearable condition become increasingly hard to find, especially in the large sizes, as the average head was smaller 80-100 years ago. If you're looking for Top Hats, then help with understanding Mens Hat Sizes, and how to measure your head, can be found in our seperate post on Mens Top Hat Sizing. The standard covering is now Wool Felt or a Fur Plush called "Melusine", made from rabbit hair. The Grey coloured Top Hats, officially called "White Top Hats" were introduced in the 1930's, specifically made for the Royal Ascot Races, as a less formal daywear / horseracing alternative to the black. Very few grey "white" hats were produced in Silk and are now almost extinct. Only the wool or fur melusine are available in grey today. The wearing of Top Hats have now been virtually abandoned at even the smartest weddings and are seen at funerals only on undertakers. In 1986, they ceased to be in daily use by stockbrokers, and, under procedural reforms, toppers ceased to be in daily use in the House of Commons in 1998. 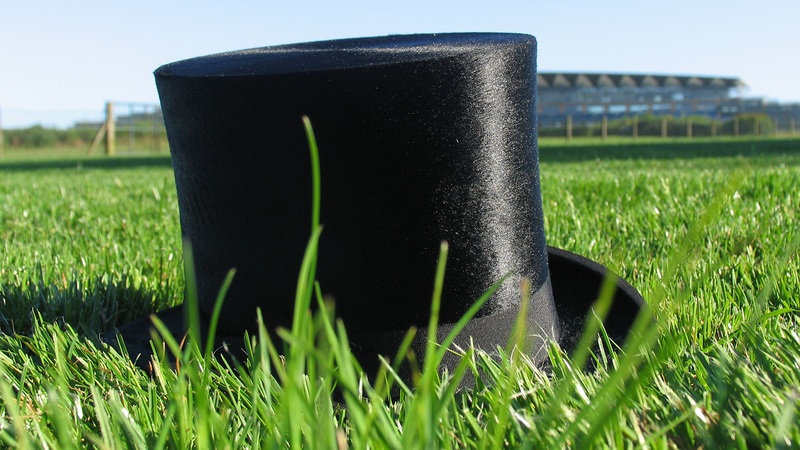 The Top Hat that was in everyday fashion for an unbroken period of over two centuries is now, only in a couple of schools, at investitures and of course at Royal Ascot, where a sea of Top Hats can be seen on the Lawns of the Royal Enclosure for 5 days every June. 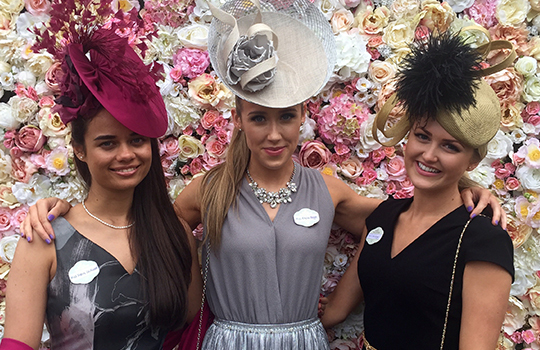 The Top Hat remains a requirement for all Men attending Royal Ascot in the Royal Enclosure, and optional for those visitors to the Grandstand (Queen Anne Enclosure). Those with Vintage Silks, wear them with pride, even with all their patina and frays, they remain beautiful pieces of history, the wearer is proud of. I've seen men tolerating wearing hats several sizes to small perched on top of their heads - because it's a Vintage Silk. The more widely available hats are the Black Wool Felts and Fur Melusine still in production today. Only Black or Grey are permitted for the Royal Enclosure. Those wearing other colours (including Navy) will be refused entry, so do be sure to wear the correct attire. Black and Grey Wool and Furs, and a limited number of Vintage Silks are available to hire from www.dress-2-impress.com where we operate a collect and return on the day service, from the Tennis Club on the opposite side of the High Street to the Grandstand. The question many men ask when booking their hats is which is the most appropriate? Black or Grey? When the Grey was introduced, there used to be an Ascot suit too – a grey frock-coat suit, and the Grey was designed as the perfect match. Nowadays, though many opt for a black top hat with a grey suit while others favour a black suit and grey top hat. Many will mix and match further going for the coat in Black, and both the waistcoat and hat in grey. A lot of smaller men often select the grey hat as optically it appears smaller, thus more suited to their frame. So the answer to the question is either. It's really is personal preference, you will look dapper however you choose to mix and match the coat, waistcoat, trousers and hat. Just ensure you only wear Black or Grey. 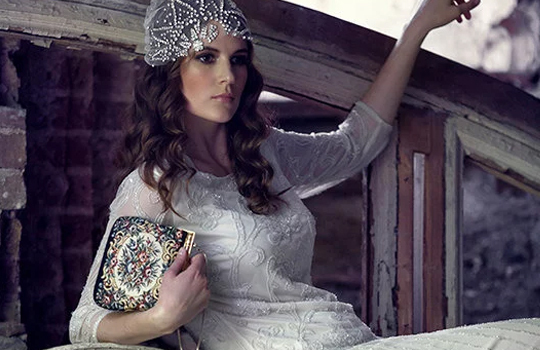 What to wear to a Gatsby Christmas, Birthday or New Years Eve Party. How to wear all the Greens. Orange is the Happiest Colour. Wearing Pastels as a Grown Up. Tassels, Ruffles and Pom Poms. Find the right Hat for your Body Shape. 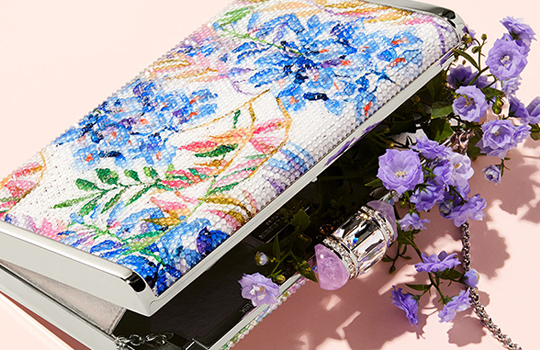 Enter your Email and "The HATISTA" will keep in touch. © 2018 The Hatista at www.dress-2-impress.com . All Rights Reserved .